General purpose AC mode silicon AFM probes, suitable for non-contact/soft tapping and force modulation modes in air, on softer samples. Ideal for step height measurements and training new users, where price is more important than tip sharpness. Available with or without Al reflex backside coating. 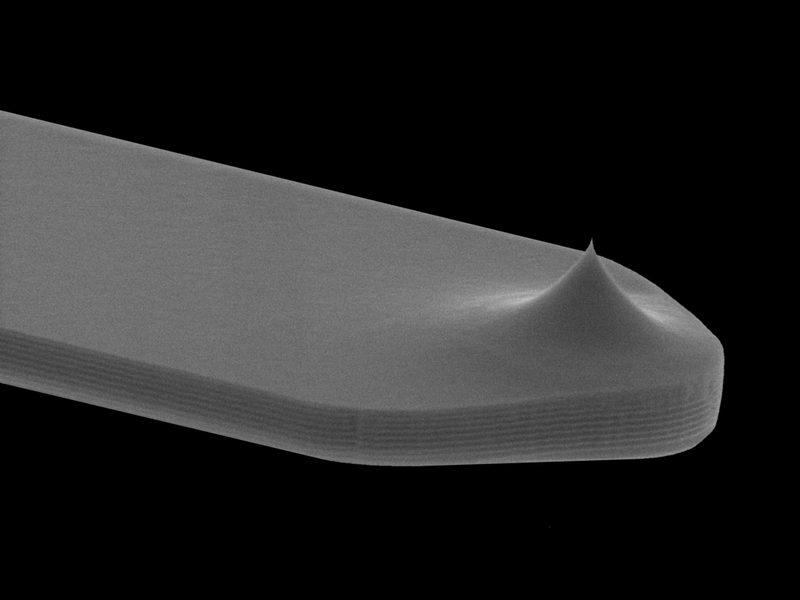 NuNano is a UK-based company specialising in the design and manufacture of probes for atomic force microscopy (AFM) and cantilever-based sensor devices. 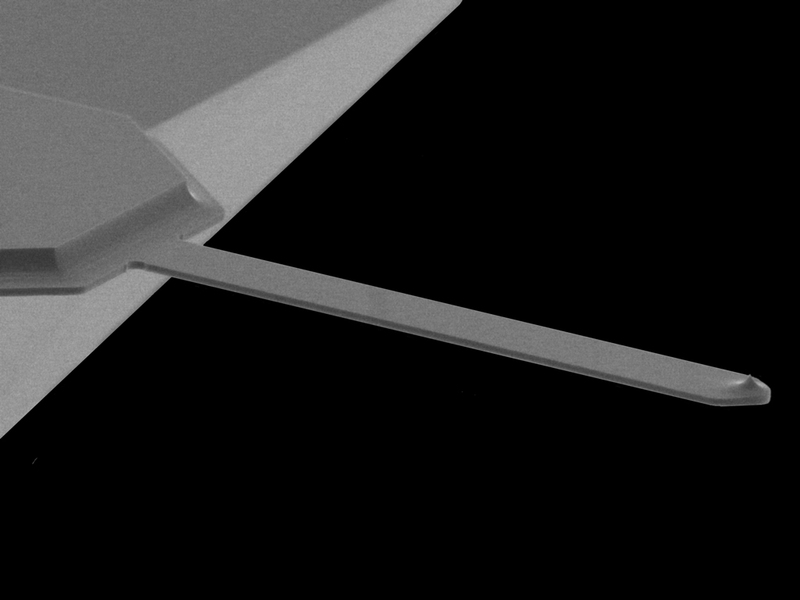 NuNano manufactures AFM probes with the tightest dimensional tolerances in the market at present.